Brown glass bottle with screw cap and rubber pipette. Mild astringent & hardens skin.Containing: methyl salicylate 0.5% v/v, Virgin castor oil, diethyl phthalate, ind. methylated spirit 95% v/v. NB MAXIMUM ALLOWED PER ORDER 5 ONLY. 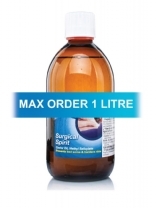 Mild disinfectant for minor cuts and wounds and skin ulcers. Kills bacteria by releasing oxygen when in contact with body tissues. Contains: Hydrogen Peroxide 3% w/v. 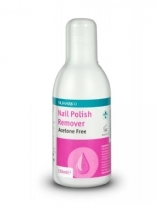 Acetone free remover with cuticle conditioner. Numark Nail Polish Remover Acetone prevents dryness around the nails and leaves them in great condition, ready to be painted with the colour of your choice. A natural analgaesic and antiseptic used for relieving pain. 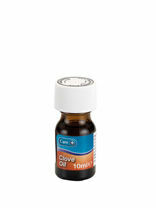 100% clove oil. Sterile saline spray. For the topical irrigation and cleansing of wounds. 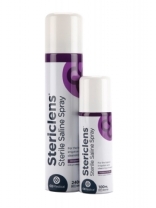 Stericlens is an aerosol containing 0.9% w/v sodium chloride Ph. Eur. which is an odourless,clear, sterile aqueous solution. For use as an antiseptic hand wash, a pre-operative hand scrub and a pre-operstive skin preparation prior to surgery. 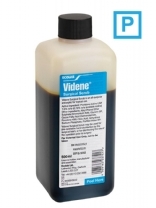 Chlorhexidine Gluconate 4% w/v skin cleanser. 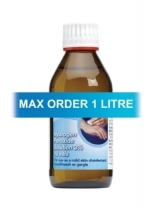 Liquid Hand Rub+ Surgical & Hygienic Hand Disinfection. Effective against a wide range of bacteria & fungi. 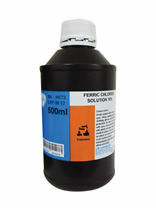 Chlorhexidine Gluconate 0.5% w/v, Isopropyl Alcohol 70% v/v. 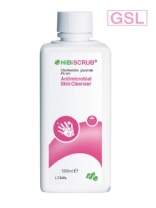 Antimicrobial skin cleanser for antiseptic handwashing, pre-operative surgical hand disinfection. 4% w/v cutaneous solution, Chlorhexidine gluconate 40 mg/ml. Pump head dispenser for any bottle that needs to disperse liquids. 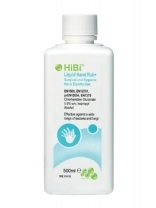 *PHARMACY ONLY PRODUCT* For use as a hand wash/scrub and for pre-operative skin preparation. A replacement for Betadine Surgical Scrub. *PHARMACY ONLY PRODUCT* For pre-operative skin preparation. A Replacement for Betadine Alcoholic Solution. *PHARMACY ONLY PRODUCT* For pre-operative skin preparation. 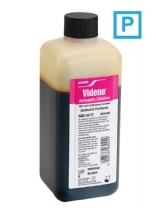 A replacement for Betadine antiseptic solution. Mild astringent and also haemostat. 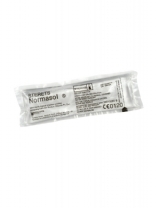 Sterile normal saline. Used for the topical irrigation and cleansing of wounds & burns. 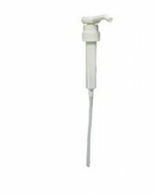 Irripod comes in handy twist-open pods, ideal for accurate directional irrigation or dispensing gentle drops. Not for injection. 0.9% w/v Sodium Chloride. 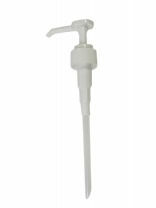 Single use, sterile solution irrigation solution. Sodium Chloride Solution 0.9% w/v Ph. Eur. Not for injection. pack 25. 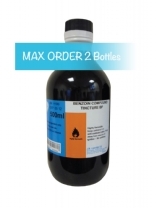 Benzoin Compound Tincture. A mild antiseptic dressing, protects wounds from bacteria and reduces inflammation. 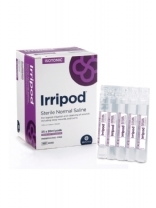 Our range of liquids include: Sterile Solutions like, Normasol Saline Solution, Steripods Blue and Irriclens. 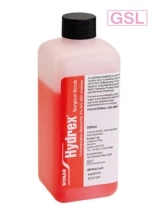 Hand Rubs and Scrubs like, Spirigel Alcohol Hand Gel, Hibiscrub, Hydrex Surgical Scrub and Videne Alcoholic / Antiseptic Solutions.